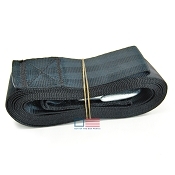 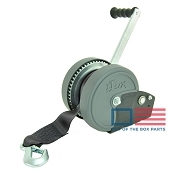 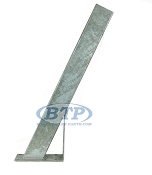 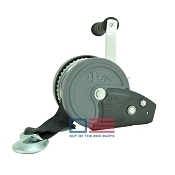 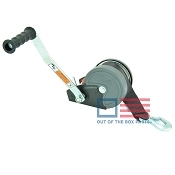 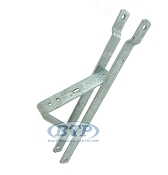 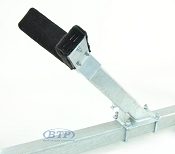 A Boat Trailers Winch Post Assembly is made up of a winch post, winch stand, winch, winch strap, and mounting hardware. 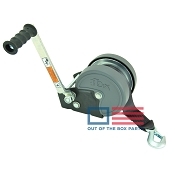 This section is dedicated directly to outfitting your boat trailer with replacement winch post assembly parts. 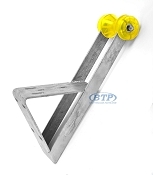 This category has a wide variety of options and sizes, especially with the vast different types of boat trailers on the market. 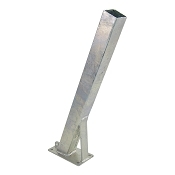 When selecting winch assembly replacement parts, it is important to remember mounting hardware. 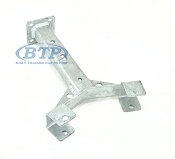 You can check out our Boat Trailer Mounting Hardware category to ensure that you are covered with the U Bolts or bolts you will need for your boat trailer.